There are four things in life that I personally believe can cure anything. After a week baking on the beach in Costa Rica, I got a dose of four of my favorite things in the world. It was nice to recharge at our house in Pine Knoll Shores before getting back to Chapel Hill for my final month of madness. 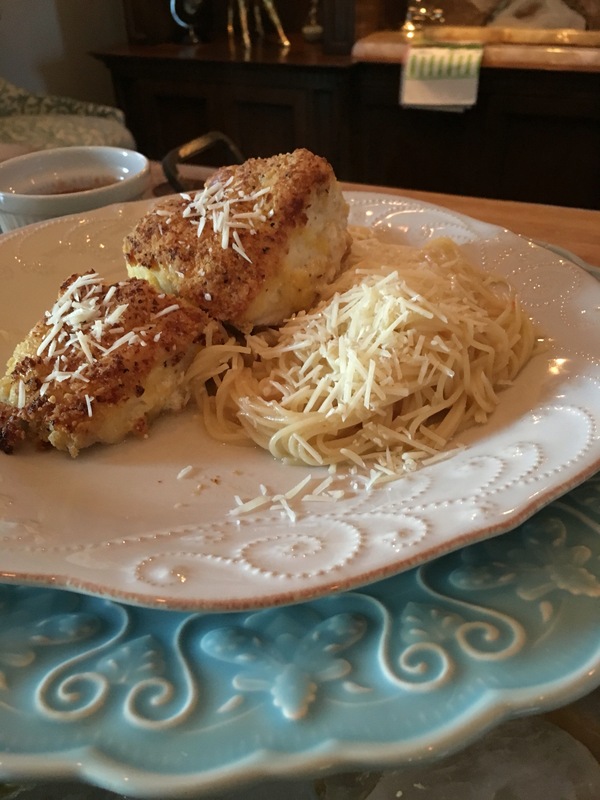 Tonight my dad and I made one of my absolute favorite meals, grouper with a side of pasta. Check out my blog to get the detailed recipe so you can recreate this bomb meal.